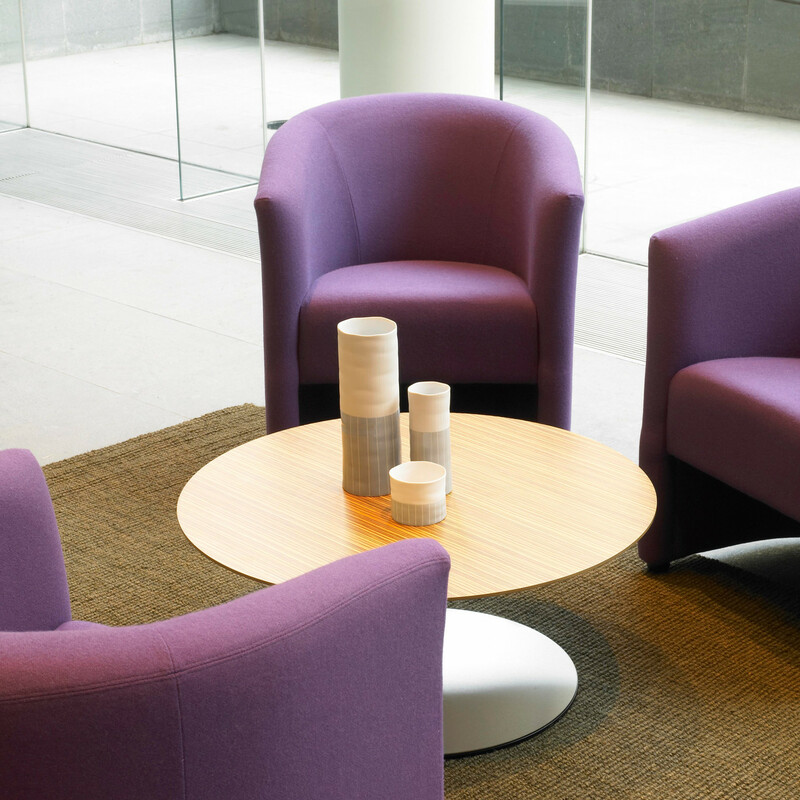 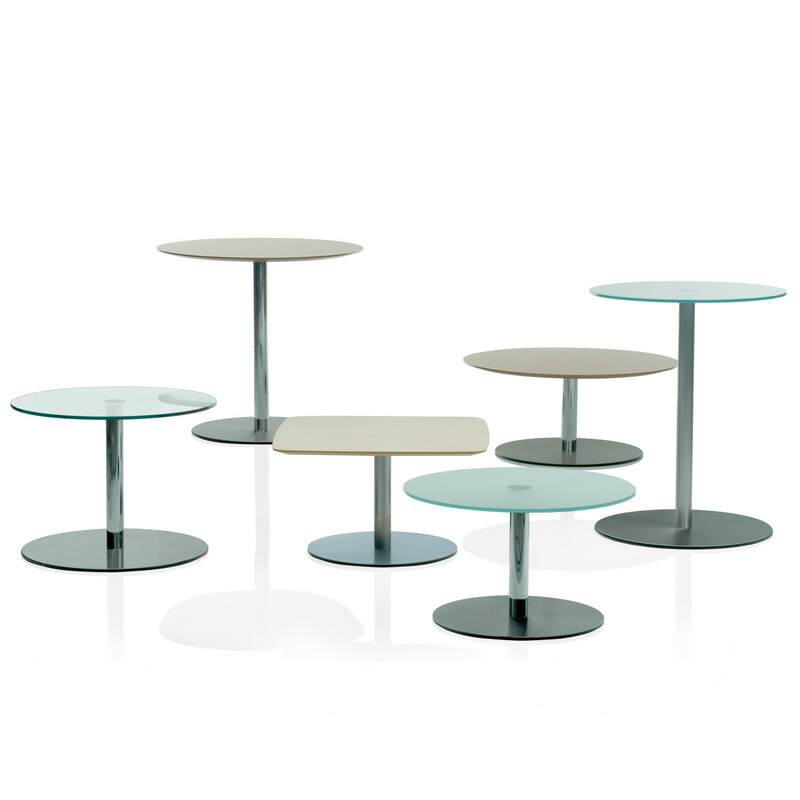 Breaker Occasional Tables provide modern simplicity and adaptability for breakout areas, receptions and informal meeting areas. 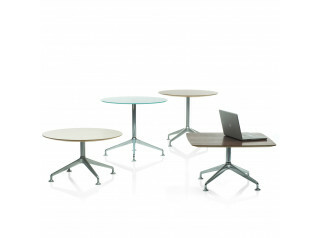 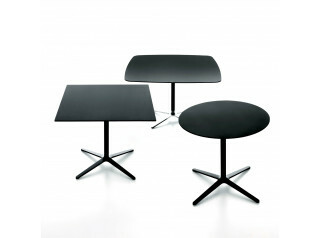 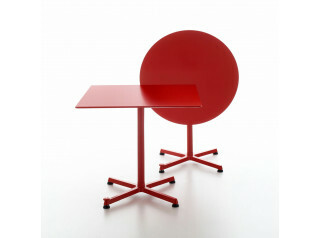 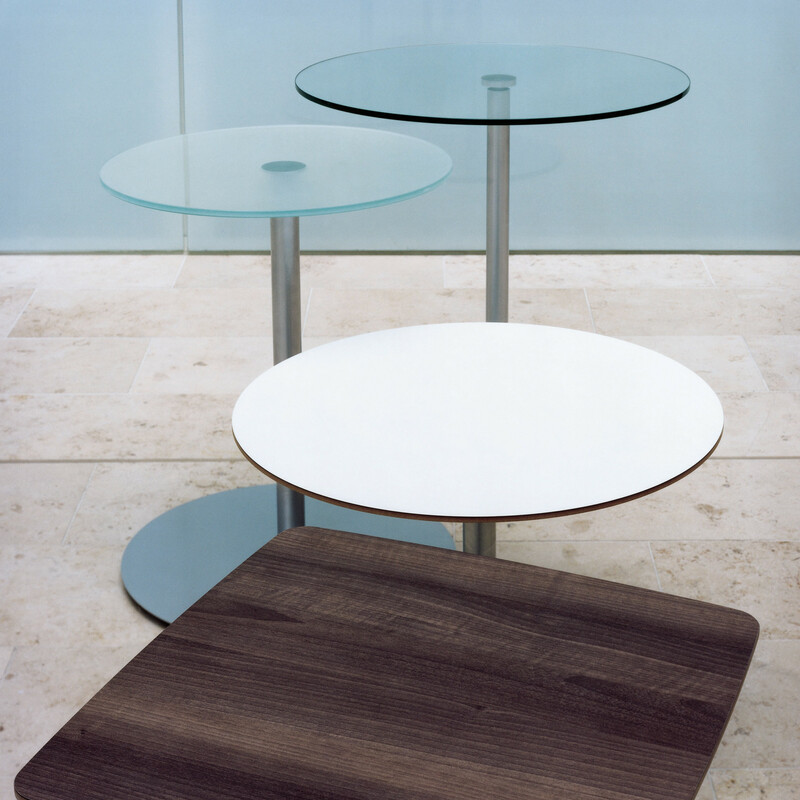 Breaker table’s simple column and disc foot can be used either at work or occasional table height, combined with either a solid or glass top that is bonded to the column. 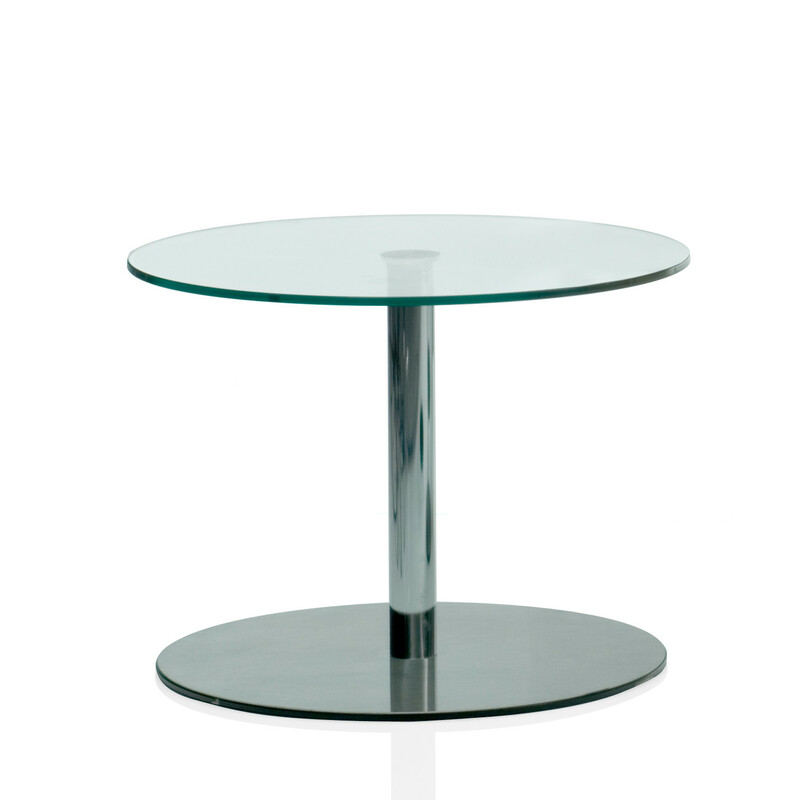 See more products manufactured by Orangebox. 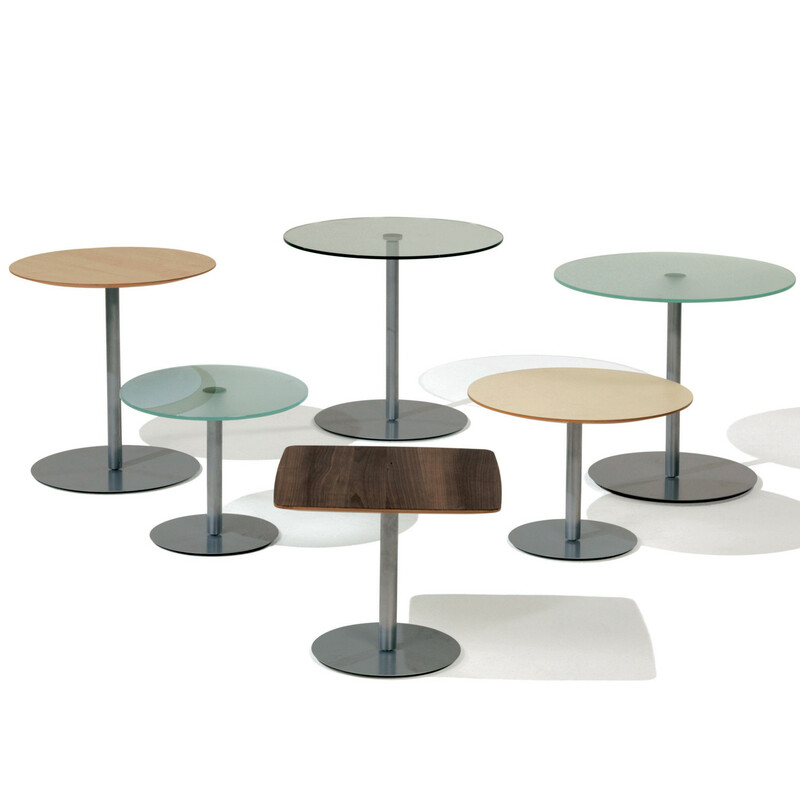 You are requesting a price for the "Breaker Tables"
To create a new project and add "Breaker Tables" to it please click the button below. 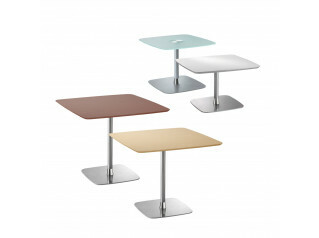 To add "Breaker Tables" to an existing project please select below.